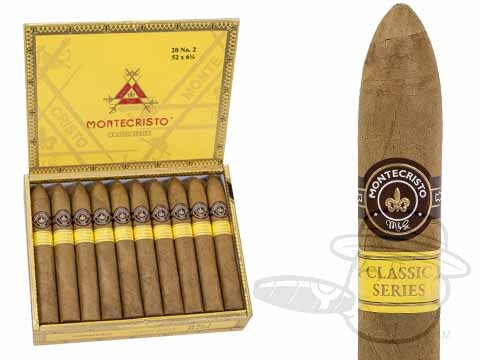 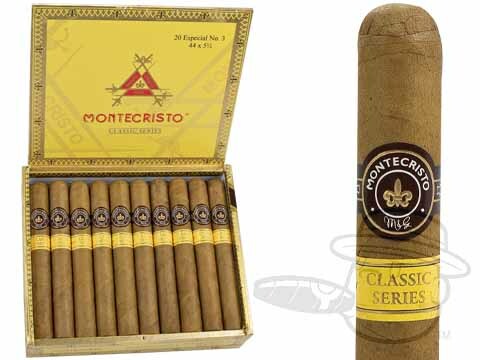 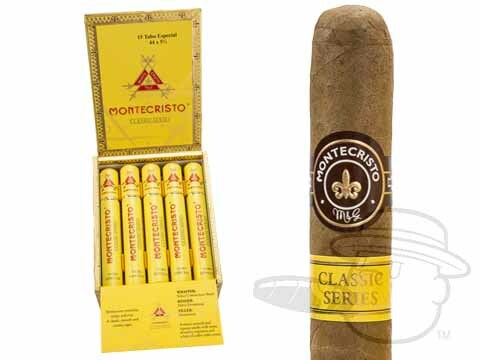 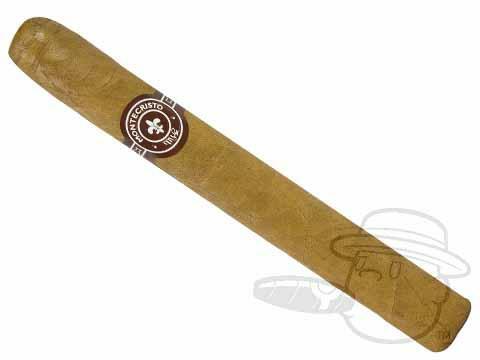 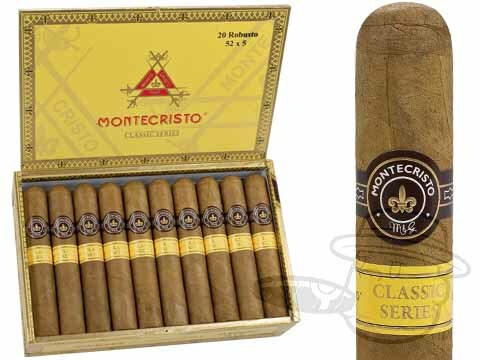 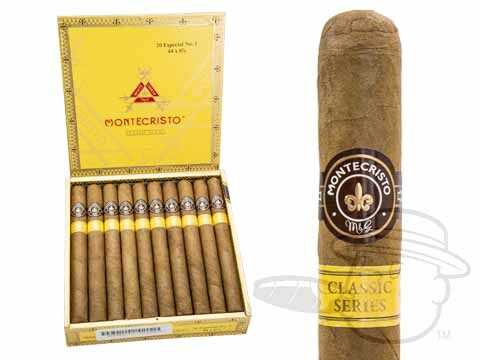 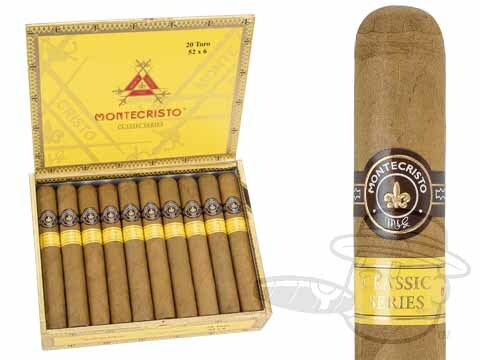 The Montecristo Classic Collection cigar is the epitome of a classic smoke. 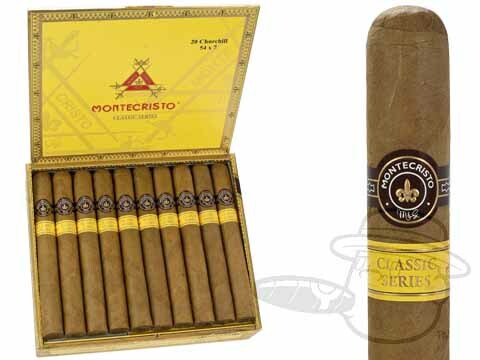 Master blender Jose Seijas hand-selected the most flawless American-grown Connecticut shade wrappers he could find and combined them with rich Dominican binder and filler leaves, ultimately creating one of the finest smokes to ever bear the Montecristo name. 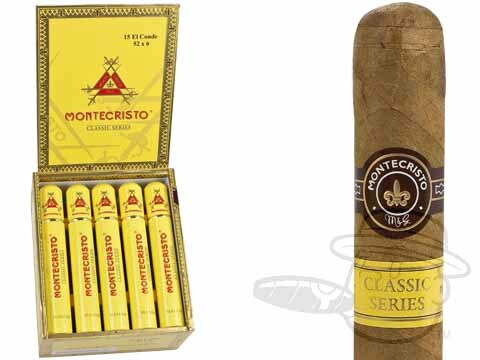 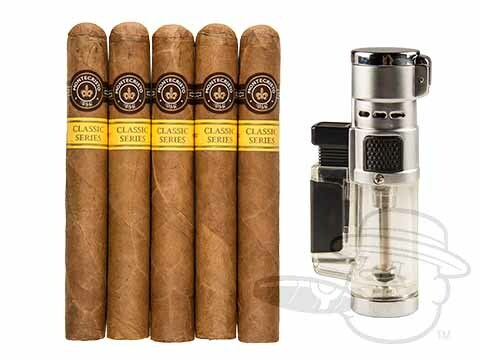 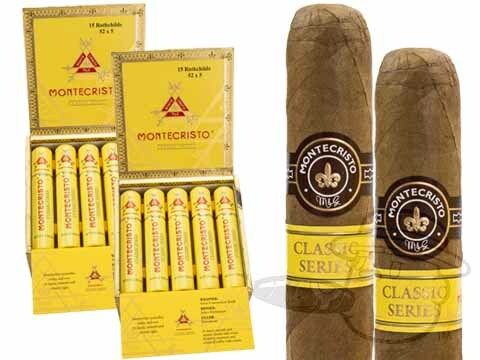 The Montecristo Classic is creamy, aromatic, smooth, and remarkably well rolled; grab yours now and see how a top shelf Dominican cigar should smoke.